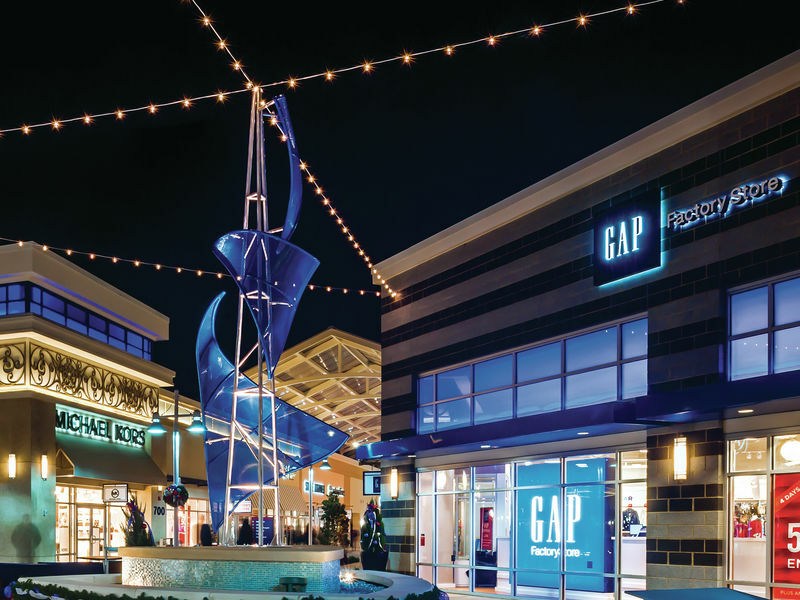 Tanger Outlets National Harbor offers the nation's capital and the 40 million annual visitors the best in outlet shopping including some 85 brand name outlets. Brand names include Elie Tahari, Under Armour, Movado, Michael Kors, Hugo Boss, Pandora, Polo, Vince Camuto, H&M, Nike, Coach, TUMI, Tommy Hilfiger, Brooks Brothers, Original Penguin, Cole Haan, Theory and more. Tanger Outlets at National Harbor brings the ultimate outlet shopping experience to this premier lifestyle destination. http://www.tangeroutlet.com/tangerclub Lifetime membership - One time fee $10 per shopper https://www.tangeroutlet.com/busgroups Tour Group Services provided for groups of 15 or more travelling together with 24 hr. advanced reservations.